Neon Belly Apparel: Neon Belly... IRL! 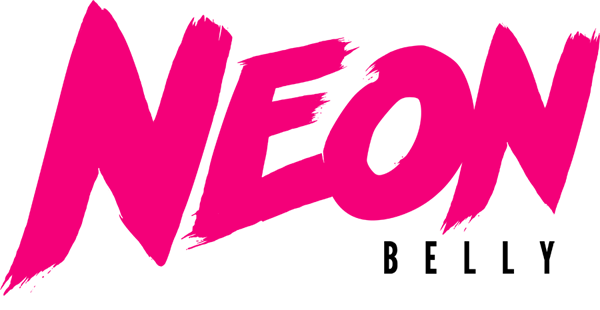 Neon Belly is quickly coming up on our first tournament showing at LeLeo Code MMASF Tournament #1! We're gonna have all our products available for purchase. We're also gonna have a booth, we're gonna have babes - we're gonna have booth babes. It's shaping up to be a great tournament with huge prizes. Not the least of which will be free Neon Belly gear for the two competitors with the most heart, determination, grit (and probably swag). It'll be your first chance to get your hands on our wares, but it certainly won't be the last (barring any sort of frenzied riot that erupts due to our presence). Remember, wearing Neon Belly won't make you a better fighter, but it'll certainly make you a classier one. Just roll with it.